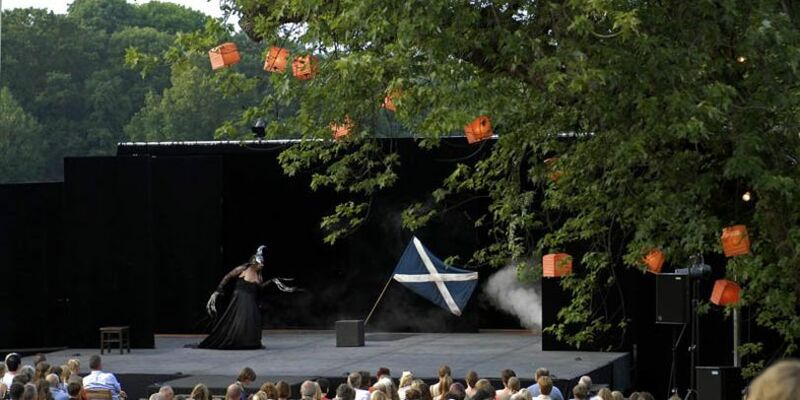 Every summer, the Shakespeare Company builds a stage with a very special backdrop - in the middle of the Bürgerpark. 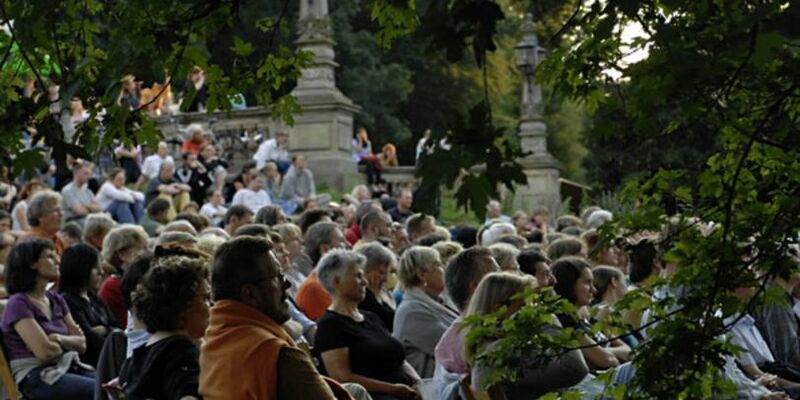 The Bremer Shakespeare Company invites you to experience great theatre in the great outdoors. The Bremer Shakespeare Company celebrates the summer with a special kind of theatre festival. 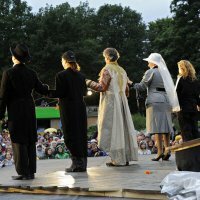 Every year, the company’s props are brought outside and a stage is erected on the green scenery of the Melcherwiese in the Bürgerpark. Under blue skies, surrounded by magnificent trees and idyllic waterways, guests can look forward to seeing one of Shakespeare’s classic plays al fresco. Guests needed worry if the weather proves too inclement to enjoy an outdoor performance. When the weather doesn’t allow for an outdoor performance, the play takes place inside at the Theater am Leibnizplatz. The theatre has a seating capacity for an audience of up to 300.